Janashakti Spices & Beverages Pvt. 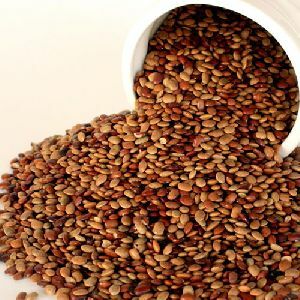 Ltd.
We are among the trusted names, involved in offering world-class lot of Horse Gram in the national market. We are supported by a well-managed and automated warehouse system wherein we store the entire lot in a secured manner. The automatic handling, storage and distribution of the goods thus become an ease. 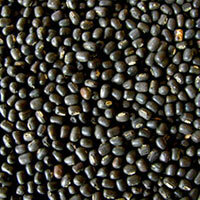 We are Supplier of Whole Black Grain from Odisha. The Whole Black Gram we deal in is rich in taste, free from dust particles and contains no additives. 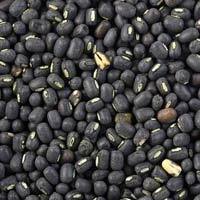 We source Whole Black Gram from reliable cultivators, who are expert in farming. We are making available the Whole Black Gram in various pack sizes depending on buyers’ need. 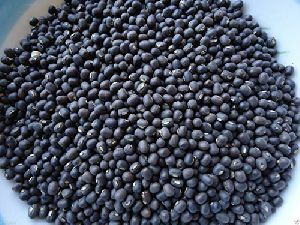 We supply Whole Black Gram in bulk quantity, at market-leading prices. 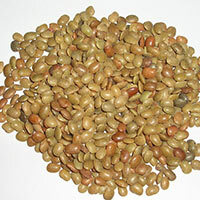 Horse gram – dolichos biflorus linn.is an ayurvedic herb used for the treatment of kidney stones, cough, asthma, piles etc. It is called kulattha in ayurveda. 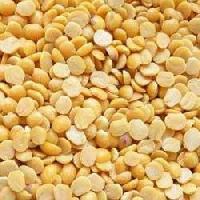 The whole seeds of horse gram are generally used as cattle feed. 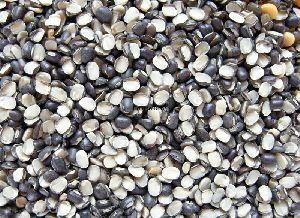 However, it is consumed as a whole seed, as sprouts, or as whole meal in india, popular especially in southern indian states. 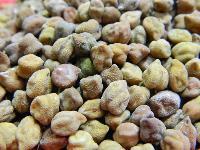 We manufacture and supply Bengal Gram , which is also famous as Chickpeas as well. This Bengal Gram is agriculture in different parts of India. The Bengal Gram is a health food, which is known for its nutritional values. It’s a protein-rich supplement for cereal based meals. We can provide Bengal Gram in bulk capacity. 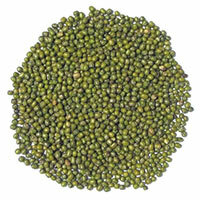 Available green gram & black gram in our company organic product of local farmers. Good quality product available here. Raw materials are the inputs which are used for the production of the finished goods and thus it becomes essential for us to check the quality of the inputs before procurement. Thus, our experts do the needful. We make sure that there will be no damage at customer's end and thus we store the entire lot of products under a secured roof of our capacious warehouse. Also, our experts keep a stringent check on the same. Being a client-centric firm, we ensure safe and time-bound deliveries of consignments at the desired place. As we remain much concerned about the safety of the products, we store the entire lot in our capacious warehousing unit under secured environment and expert's supervision.